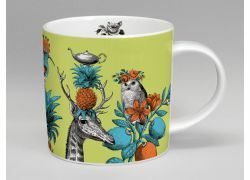 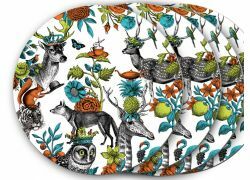 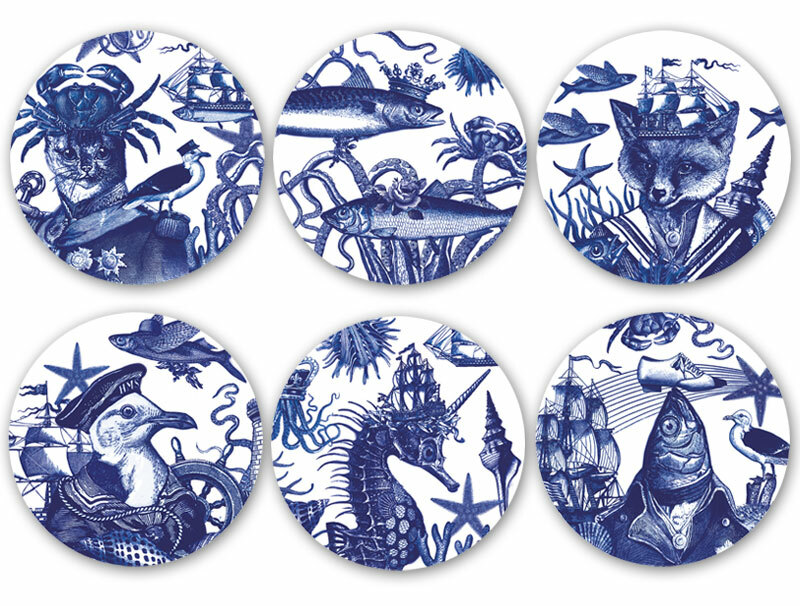 Beautiful drinks coasters to match our Cobaltic Sea bone china. 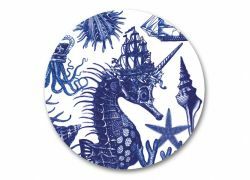 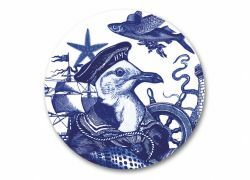 6 eccentric designs inspired by all things nautical printed in classic cobalt blue perfect for coastal themed interiors. 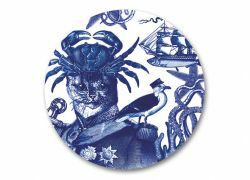 They are packaged in a box of 6 coasters which includes 1 Captain Cat, 1 Seagull, 1 Sailor Fox, 1 Seahorse, 1 Shoe Fish, 1 King Fish. 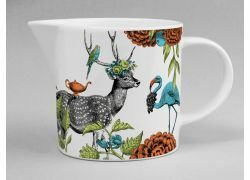 Made in England by a small family run business. 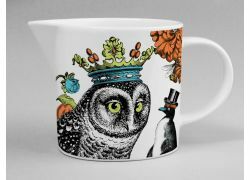 We are proud to support fellow British manufacturers. 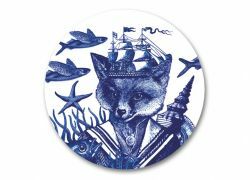 Cobaltic Sea Coasters Set of 6 : 1 Captain Cat, 1 Seagull, 1 Sailor Fox, 1 Seahorse, 1 Shoe Fish, 1 King Fish.